Arsenal will be happy to know that their man have been handed a major injury boost after being subbed on Monday. 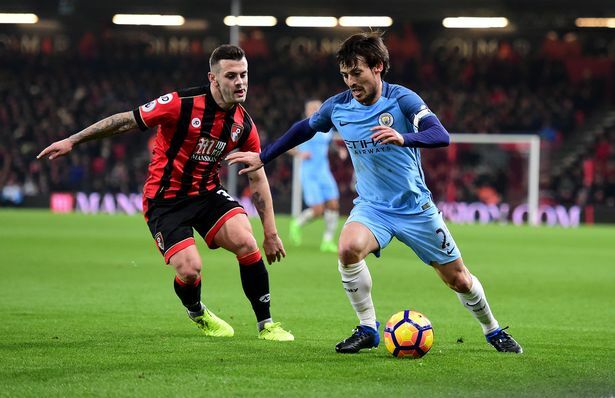 Jack Wilshere suffered an ankle injury while playing for Bournemouth against manchester city on Monday night. 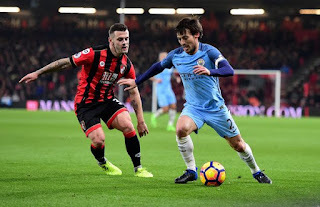 Initially, there were fears that the English international may be out for long following his injury history but good news has surfaced. Scans have been conducted and results showed that it is just a minor injury. Hopefully, he should be available to represent Bournemouth when they face West Bromwich Albion in their next game. Wilhsere;s career has been plagued by a series of incessant ankle problems. However, he has managed to keep fit for a longer period this term. He has been involved in 22 games for Bournemouth where is currently on loan till the end of the season.